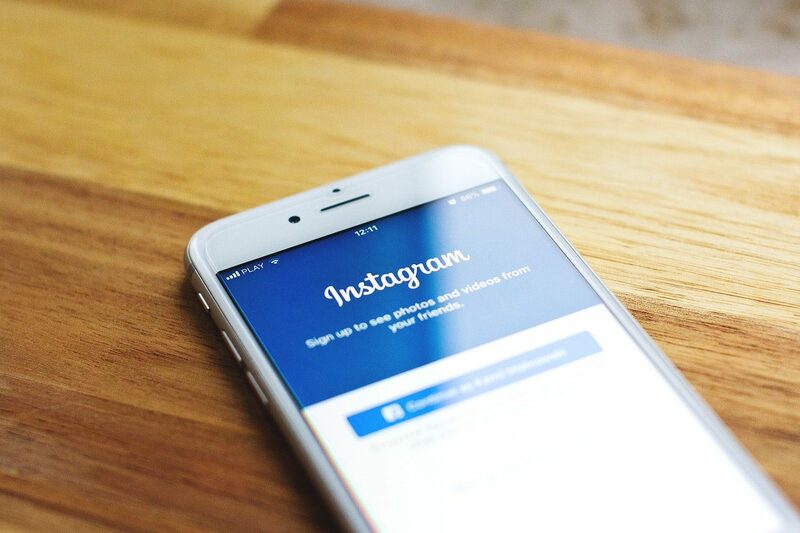 Over the years, Instagram has moved from a casual pastime to a powerful marketing platform for every business working online. Before January 2018, a user could schedule an Instagram post but had to post manually where the app would send a push notification about the same. 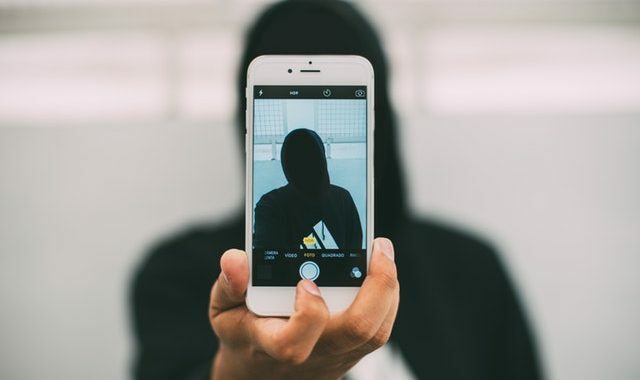 It wasn’t until recently, that 3rd party tools were allowed access for posting scheduled posts on Instagram. No one wants to be left behind in the times when trends change overnight. So, if you are new to Instagram Business, you can read all about it here. 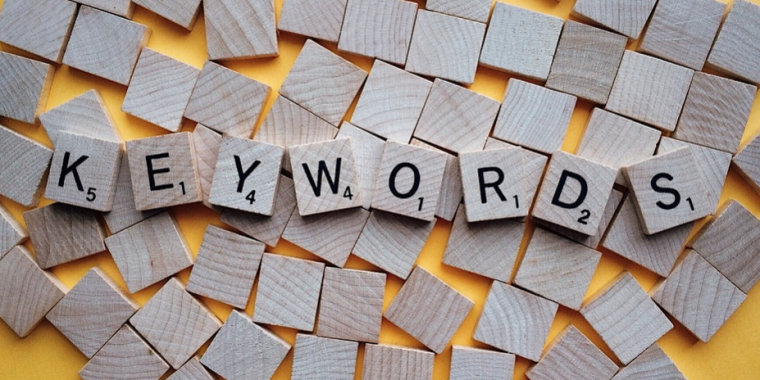 One of the most important parts of content strategy is posting regularly. But do we have time for creating a complete post daily amid dealing with clients and customers? So, here are a bunch of such tools that will make the whole Instagram posting buzz easier for you and your business. There are a lot of Instagram marketing/scheduling tools available but we have handpicked only the ones that we have tried and tested. Hopperhq is a planning and scheduling tool for Instagram which can help boost your Instagram presence. With Hopperhq, you can live a great life and have an online presence on Instagram simultaneously. Hopperhq can directly post your content on Instagram for you. All you have to do is schedule posts whenever you have time, and it handles the rest. No annoying ‘reminders’ or push notifications to post pictures anymore. However, there is no option for the Android platform yet, but it’s available on iOS enabled devices. For the course of this section, we’ll focus on the Hopperhq desktop version. Hopperhq has a straightforward, intuitive user interface that makes it easy for the user to cruise around. It has all image editing tools like filters, cropping, contrast, brightness, rotate, stickers, blur, saturation & more. 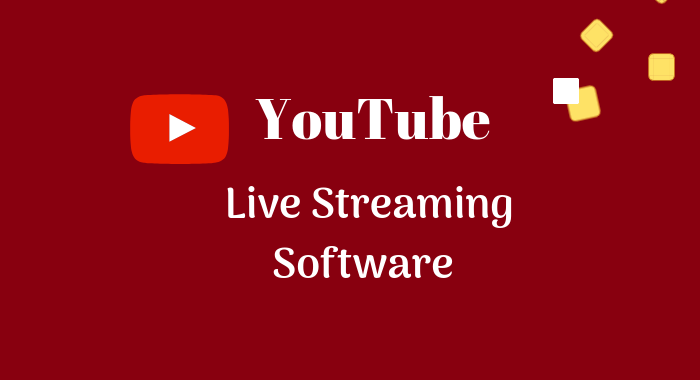 You can not only schedule post but videos as well. Are you using more than one Instagram account? With Hopperhq you can log in to multiple accounts with a single account and switch quickly. Not just Instagram, this app lets you join Facebook and Twitter where you can schedule posts for these social media accounts as well. The tool also allows you to draft your post if you want to put caption later. You can edit the post now and save it as a draft to schedule later. On top of all this, it lets you include your preferred @mention & #hashtag on your posts without including it on the body of your post. You can do bulk uploads to 50 images at once and bulk edit captions and post timings. You also get the drag and drop option for quick scheduling. They offer 14 days of free trial and pricing is based on some accounts you want to add. For one account of Instagram, Facebook, and Twitter, Hopperhq costs $19/month and $16/per month annually. 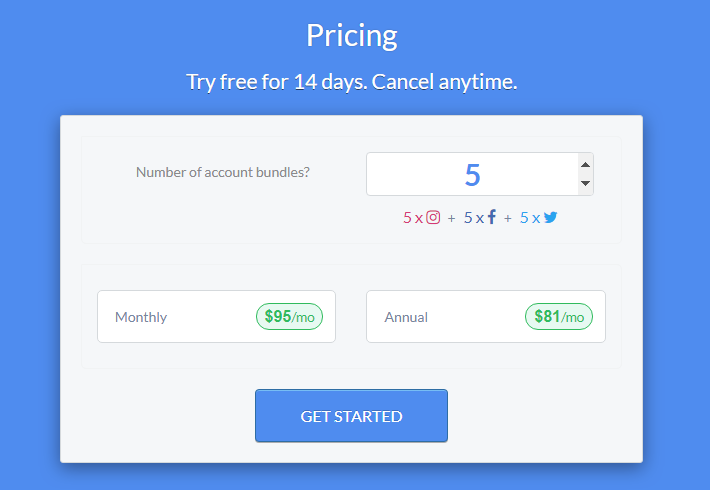 For five accounts, it will cost you Monthly $95/month and Annual $81/month. 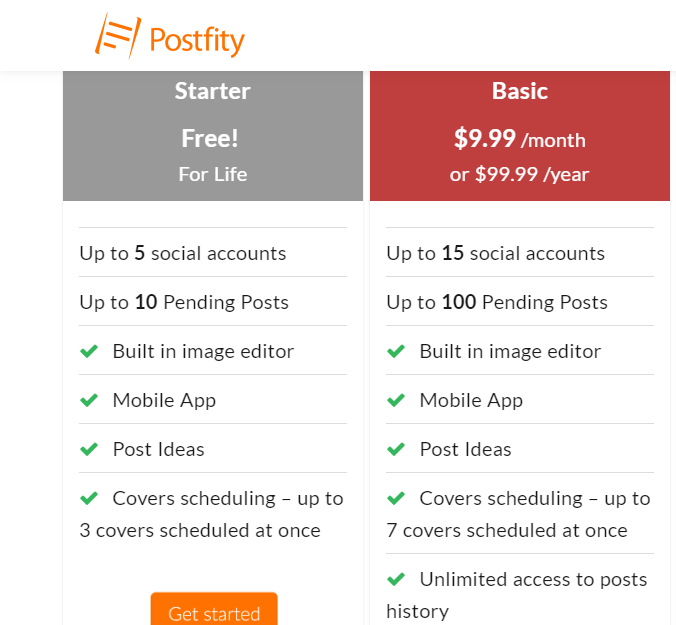 Postify is a service that allows you to schedule your posts on Instagram, Facebook, and Twitter as well. 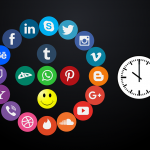 The tool offers free services which let you manage five social media accounts. The Instagram posting through Postify works by sending you a notification or reminder to post the image. This is because Instagram doesn’t let third-party app to post. If you want to schedule your social media posts for a week and want to do it with no extra cost, Postify is for you. It offers free scheduling where you can add up to 5 social accounts and schedule up to 10 Pending Posts. The free Postify plan comes with a built-in image editor, a Mobile App and also with Post Ideas feature. Although Positfy also has paid service which varies from $9.99/per month to $79.9/per month. The Basic plan offers you add up to 15 social media accounts and up to 100 Pending Posts and costs $9.99 /month or $99.99 /year. 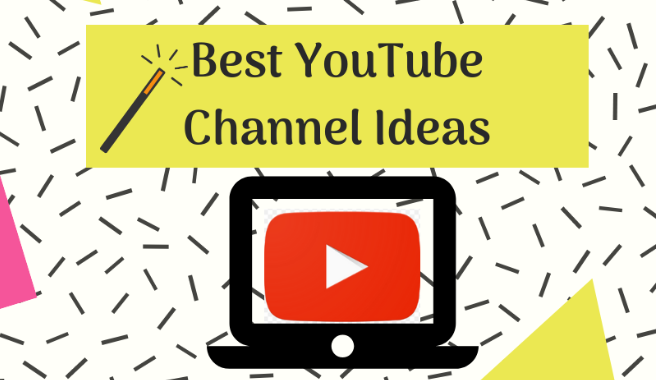 You also get unlimited access to posts history with a basic plan. The next plan is the Professional plan which costs 24.99/month or $249.99 /year. Along with that, Postify also has an Agency plan of $79.9 can handle 200 social media accounts with up to 10000 Pending Posts. In this plan, you have team management – up to 20 teams and 200 members. All these plans are quite a bit similar to each other in terms of features such as built-in image editor, Mobile App, Post idea and suggestions. The only difference is the number of social accounts you can add and posts you can queue. Preppr is a fantastic tool for scheduling your posts on Instagram. This app comes with both automatic and manual posting that lets you decide how you want to publish your post. With automatic posting, you can edit the post with all captions and tags and Preppr will do the rest or you can manually post on a routine. With Preppr you can schedule content days, weeks, or months in advance. Preppr also has the Media Library that allows you to store photos and videos where you can identify which content has been used already in previous posts, making your task much more comfortable. There is also a caption library which stores your favorite captions and hashtags. Preppr also keeps a history of your posts using which you can repost your best posts again with the help of posting history. Another thing about Preppr is that it doesn’t have the restriction on the number of posts. So if you’re busy planning for your upcoming posts, all you’ve to do is schedule your post. Are you scheduling a lot of posts? Use the weekly and monthly calendar previews to have a quick idea of your scheduled Instagram content. Preppr offers ten days of free trial period where you can schedule from as many Instagram accounts as you like. Post that, it has four pricing plans where all of them vary depending on the number of Instagram accounts being managed. The first plan is called ‘Selfie’ which costs a monthly $9/month and $8/month annually with only one Instagram account. The next plan is called ‘Duo’ costing $17/month and $15/month annually with a maximum of 2 Instagram accounts. 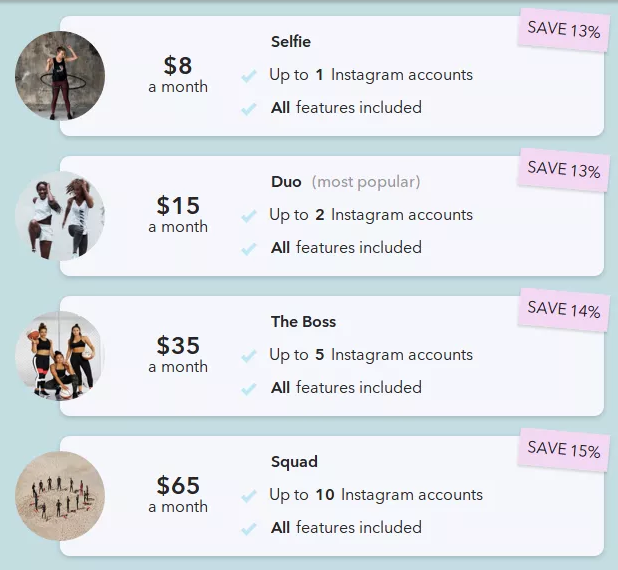 If you want to add more accounts, Preppr has a squad plan which costs $75/month and $65/month annually where you can handle up to 10 Instagram accounts. Also, on ‘The Boss’ plan costing $35/month and $40/month annually allows to manage up to 5 Instagram accounts. OnlyPult is a tool for managing the Instagram account where you can schedule posts along with stories as well. With their easy to use interface, you can schedule a single post or a gallery or multiple images. OnlyPult is easy to use, and this handy tool costs you $15/month for 3 Instagram account. It sends you a reminder but uploads the scheduled images automatically. Whereas other tools only send a reminder and the user have to do the remaining task manually. OnlyPult comes with the mass uploading of images based on your detailed schedule. All you have to do is just planning your post; for example 2 posts a day. It also has the option to respond to any comment directly using OnlyPult. Yes, you heard it right! On top of that, it also has the option of sending direct messages. Analytics is one of the most striking features of OnlyPult that allows tracking user interactions and behavior of your followers. 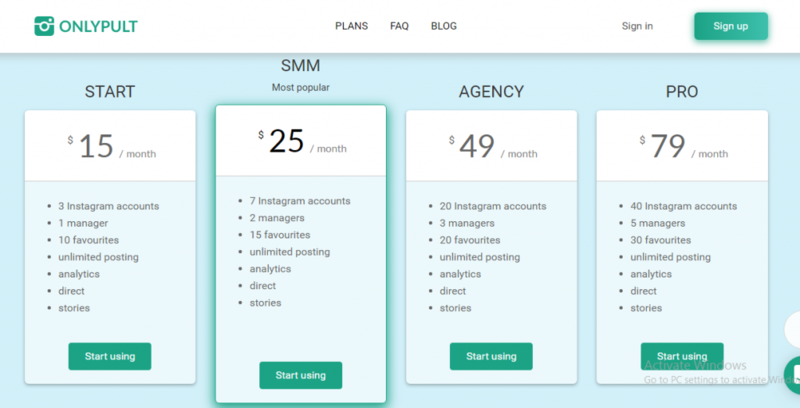 Onlypult has three more pricing plans from which SMM is the most popular plan costing $25 / month. This plan includes 7 Instagram accounts, two managers, and unlimited posting. Next is the AGENCY plan costing $ 49 / month. With this plan, you can add up to 20 Instagram accounts, three managers, and 20 favorites. The last one is the PRO plan costing $ 79 / month. With the PRO plan, you can add up to 40 Instagram accounts, five managers, and 30 favorites. There are quite a few tools available in the market that can automatically share your scheduled posts on Instagram. PLANN is one such tool that allows you to upload a bunch of photos at the same time and schedule them. So, every time post gets uploaded on your set time; you’ll get a push notification through PLANN tool. PLANN doesn’t involve high end and advanced features like Hopperhq. So if you are looking for a comfortable and straightforward tool only to schedule your posts, PLANN is the right tool for you. Though, this tool has a drag and drops feature for proper arrangements of photos. With PLANN, you can draft your captions to save your time. Although, PLANN doesn’t provide the inbuilt photo editing tool so you’ll have to take help of another editing tool to edit your images. Best part, you can use PLANN for free. The free plan, called ‘Little’ doesn’t involve features like Schedule Instagram Stories, Analytics + Performance, and Strategy Tools which come with its paid plans. The uploads per month are also limited to 30 with Little Plan. If you want more out of PLANN, you can upgrade to any of the paid plans any time. 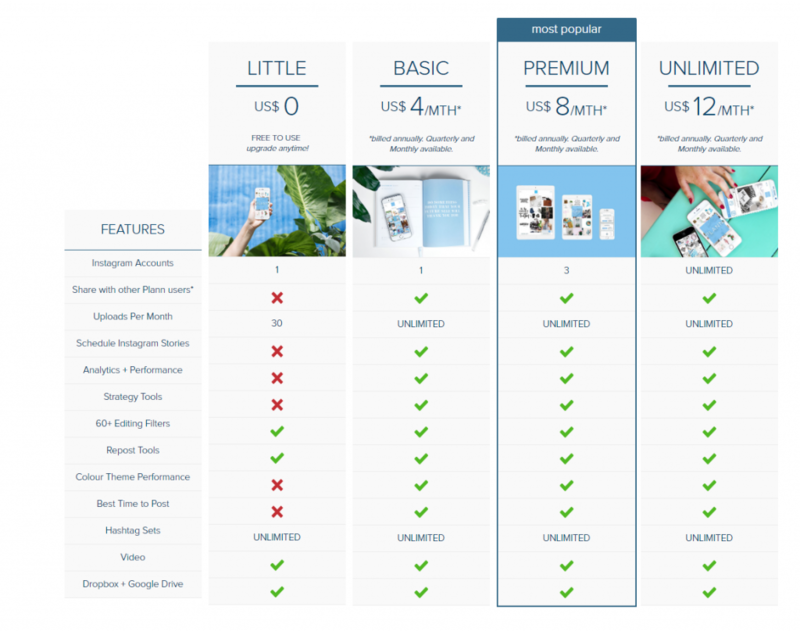 These are BASIC – US$ 4/month, PREMIUM – US$ 8/month, and UNLIMITED – US$ 12/month. Detailed features of each plan are in the image below. Planoly tool is made explicitly for Instagram management that is responsible for managing your Instagram content. This tool is the satisfying Instagram content planner according to user’s genuine review. It has usual features like post scheduling and drag and drops element. These are the most common features found in all the other Instagram planning tool. If you are looking to sell stuff online, you can add an add-on called Shoplink $‌40/month annually or $50 a month. Shoplink will help you to create a shoppable gallery on your profile which you also add on your blog. Squad and Team Plans, details on which are in the image below. However there is a free plan available, but with decidedly less functionality. 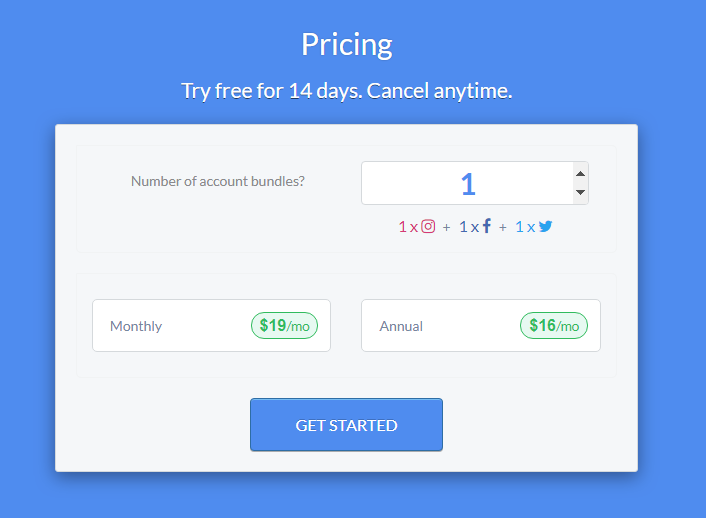 The free account costs $0/per month and is FREE TO USE FOR AS LONG AS YOU WANT. Just try the free plan and decide if this tool is for you or not. SkedSocial allows you to plan images, captions, and hashtags for your every post. It also has the feature to change the structure of your post instantly. It has a cool looking visual interface with a fruity color that is very attractive. This marketing tool also gives you the seven day trial period free which makes it easy for the users to find whether they want to continue or not. 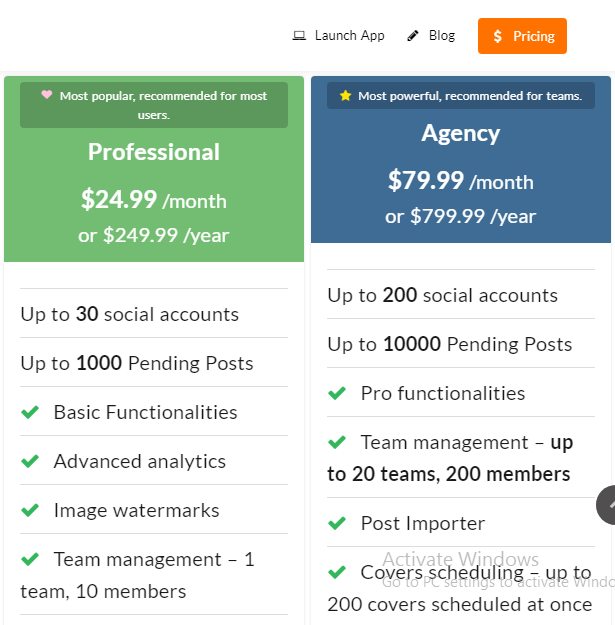 Pricing Plans of SkedSocial tool are divided into five sections. The first one is the Freelancer plan which costs $25 a month for a single Instagram account. If you want access to two or three Instagram accounts, then you can opt for the Marketer plan costing $75 per month with access to max 3 Instagram accounts. Next is the Agency plan where maximum 5 Instagram account can be used and is available at the cost of $135 a month. Now comes the massive plan, known as the Enterprise plan which costs around $260 a month with the capability of 10 Instagram accounts. The fifth one is a custom plan which is solely based on user requirement. According to the user need, they customize the plan. Pricing of the custom plan depends on the functionality added to the plan. To make a personalized plan, you can contact the SkedSocial team. Try the above-mentioned Instagram tools to grab more followers and revenue to your Instagram business account. Leave all manual jangling and switch to an automated process. The tools are built to save your time that manages to schedule, set autoresponders, reminders so that nothing is lost when you have too much to do. So, choose the best tool for yourself and share your experience here with us. If you are using any other Instagram marketing tool for your business that you didn’t find in the list, feel free to let us now about it. We would be happy to take a look and cover it.